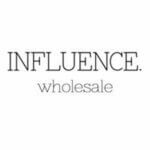 Influence is a leading provider of wholesale clothing, including both men’s and women’s fashion. 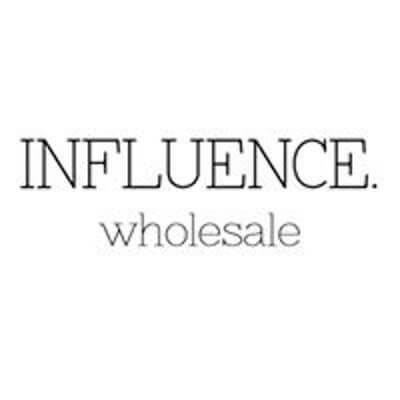 We stay ahead of the style game, ensuring your business reaps the rewards. View the clothing we have for sale on our website.